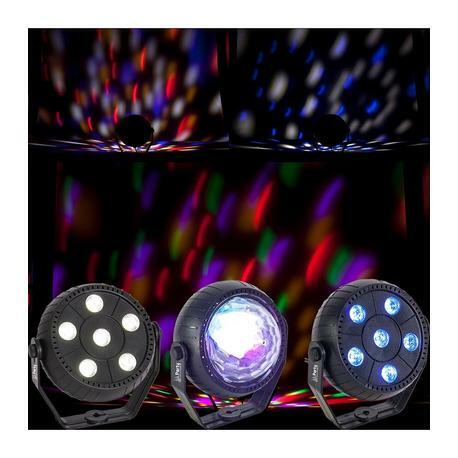 The Ibiza Light Party-TriFX LED Mini Strobe RGB Par RGBA Astro is a 3-in-one package, giving you 3 mini LED effects which are ideal for parties, bedrooms, and small venues. They also make a perfect birthday or Christmas present for the kids! 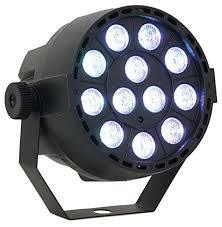 With the right light show, you’ll really begin to improve the quality of the atmosphere at your party! It doesn’t matter whether it is a birthday, anniversary or wedding day, there is always a reason to organise a party. This of course, also means there must be music. The right music will always set the party off to a good start, and Yowcha can supply that too. 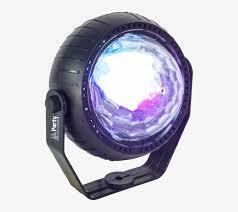 Coloured lighting has for years been the realm of Djs; creating an atmosphere in a venue. 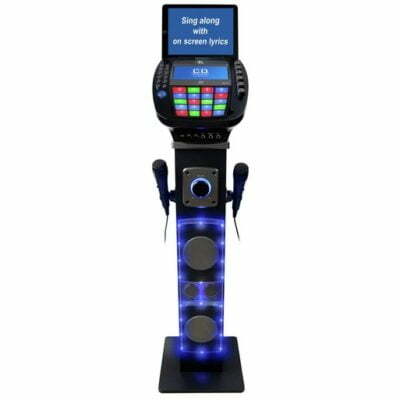 In the past this has been simple coloured bulbs, but now we are able to access LED technology that is safe to touch and uses significantly less power, and it is available to everyone, not just the DJ, at affordable prices! LED lights are up to 80% more efficient than traditional lighting such as fluorescent and incandescent lights. 95% of the energy in LED’s is converted into light and only 5% is wasted as heat, meaning less energy use. This in turn, reduces the demand from power plants and decreases greenhouse gas emissions. LED’s are “directional” light sources, which means they emit light in a specific direction, unlike incandescent and CFL; which emit light and heat in all directions. This means LED’s are able to use light and energy more efficiently in a multitude of applications.